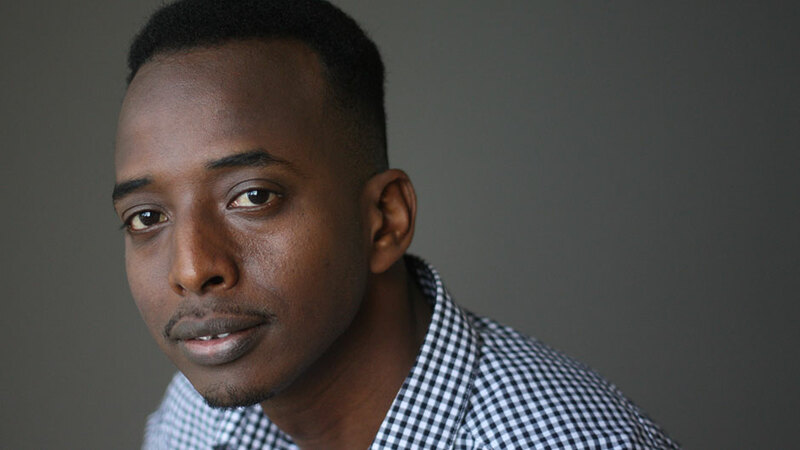 Abdi Nor Iftin tells the true story of immigrating to America via luck and perseverance: as a Somali refugee, he won entrance to the US in an annual lottery, then risked his life to reach his new home. A natural storyteller, he shared dispatches from his journey from Somalia to Kenya to America on the BBC World Service and “This American Life.” Now a proud US resident on the path to citizenship, Abdi Nor Iftin offers a vivid reminder of why democracies still beckon to those looking to make a better life, and questions what it means to be an American. 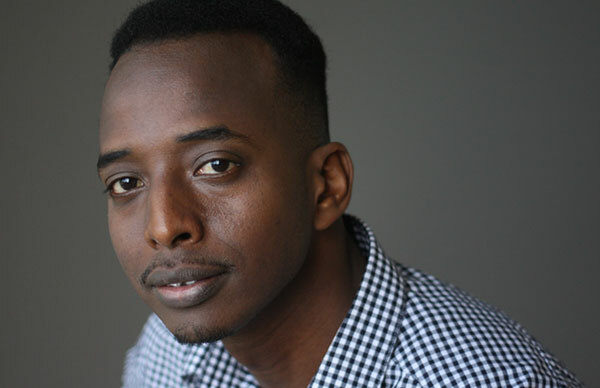 Growing up in Somalia, Abdi Nor Iftin was known as “Abdi American.” He fell in love with the United States from afar, teaching himself English by watching movies like The Terminator and listening to Michael Jackson. He cheered the arrival of US Marines in Mogadishu, wore American clothes, and learned American dance moves. But when the radical Islamist group Al-Shabaab rose to power in 2006, Iftin’s celebration of Western culture made him a target. He turned to his language skills to make a living, sending secret dispatches from Somalia to NPR, and gaining a worldwide following through his broadcasts. Eventually, he was forced to flee Somalia to Kenya as a refugee. In Kenya, Iftin had the incredible luck to win entrance to the US in an annual visa lottery. He risked his life in order to get the required documents from the US Embassy and made his escape as his fellow Somali refugees in Kenya were being attacked. Throughout, he shared stories from refugee life on the BBC World Service and “This American Life,” providing updates on his home, family, and status. Now a proud resident of Maine on the path to citizenship, Iftin shares his dramatic, deeply stirring story with audiences across the nation. From intimate glimpses into the immigrant experience to timely talks on refugee rights, Iftin encourages audiences to consider new perspectives and redefine their notions of what it means to be American. Iftin’s work has been featured on the BBC and “This American Life,” and in The Washington Post. His new memoir, Call Me American, was published in June 2018. Iftin was recently accepted to the University of Southern Maine, where he will be studying political science. He currently lives in Portland, Maine, where he works as an interpreter for Somali immigrants. In this deeply moving talk, Abdi Nor Iftin chronicles his incredible journey from Somali refugee to American resident. A natural storyteller, he describes his numerous harrowing escapes after being first targeted in Somalia for his love of America, and then in Kenya for his refugee status. In a story that captivates audiences, Iftin questions why the world stays silent in the face of atrocity, and what it means to be an American.